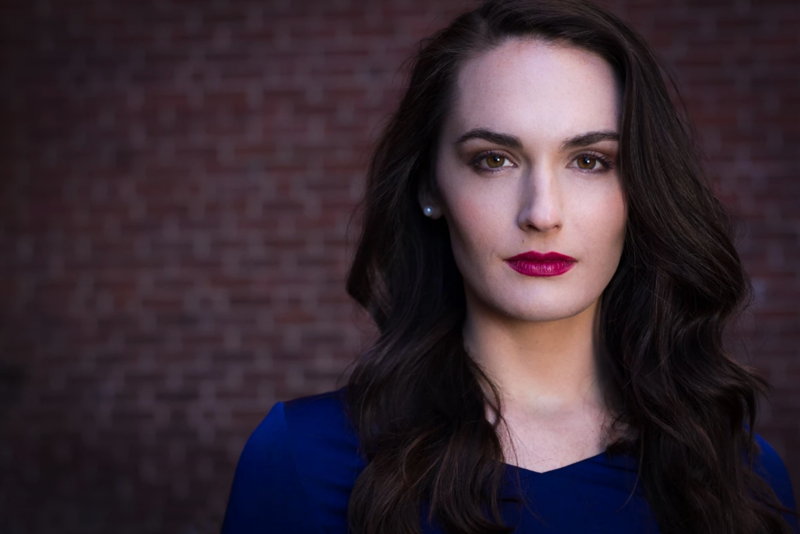 Boston-based mezzo-soprano Britt Brown’s 2017-2018 season included performances with Boston Midsummer Opera, Boston Opera Collaborative, MetroWest Opera, the Boston Lyric Opera, and Odyssey Opera. Britt premiered several pieces with Juventas New Music Ensemble including Dream Songs with internationally acclaimed violinist Olga Patramanska-Bell. Britt had the pleasure of performing in recital with members of the Boston Symphony Orchestra in the Curtisville Consortium in the Berkshires. She premiered the role of Tatlanthe in composer Andy Vores’s new opera Chrononhotonthologos with Guerilla Opera, joined Keith Lockhart and the Boston Pops for their New England Holiday Tour, and in Odyssey Opera’s New England premiere of Verdi’s Giovanna d’Arco. To start the 2018-2019 season, Britt looks forward to singing the mezzo soprano solo in Bernstein’s Jeremiah symphony with the Indian Hill Orchestra, touring with the Boston Pops and Keith Lockhart for their holiday tour, and the Boston premiere of Stefan Weisman’s The Scarlet Ibis. Britt will make her role debuts as The Leading Player in Pippin with Music on Norway Pond and as Gretchen in Rumpelstiltskin in Boston and NYC with Guerilla Opera. She is a graduate of Stetson University and the Boston Conservatory and continues to teach and perform locally as a sought-after new and sacred music singer. Britt is a staff singer with St. Andrew’s Episcopal in Wellesley, MA and a cantorial soloist at Temple Sinai in Sharon, MA.